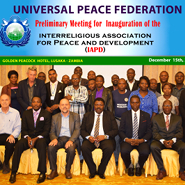 Lusaka, Zambia—A preliminary meeting for the inauguration of the Interreligious Association for Peace and Development (IAPD) has taken place in Zambia. 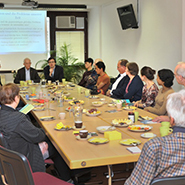 Bangkok, Thailand—Lawmakers and government officials were among the more than 50 people from 12 nations who attended UPF’s Asian Leadership Conference held in October in Bangkok, Thailand. 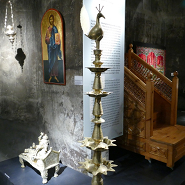 Essen, Germany—A UPF group visited a special exhibition showing the effect of the Reformation of 500 years ago on the current religious diversity of the Rhine and Ruhr region. 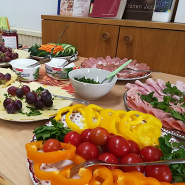 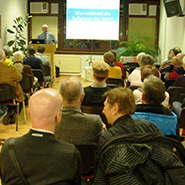 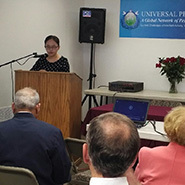 Düsseldorf, Germany—To commemorate the year of Luther, UPF-Düsseldorf held a meeting entitled "Martin Luther—Paths to God." 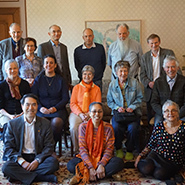 Vancouver, Canada—The “Current Challenges of Interfaith Activity” was the focus of UPF-Western Canada’s seminar, which took place at the Nikkei Museum and Cultural Center. 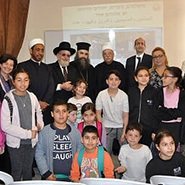 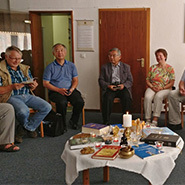 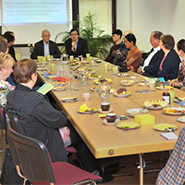 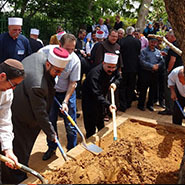 Linz, Austria—The Peace Academy of Linz and UPF of Upper Austria hosted three events on the theme: What connects the religions of the world?